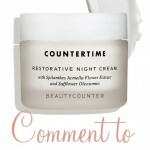 BeautyCounter has some really cool products that keep amazing me! 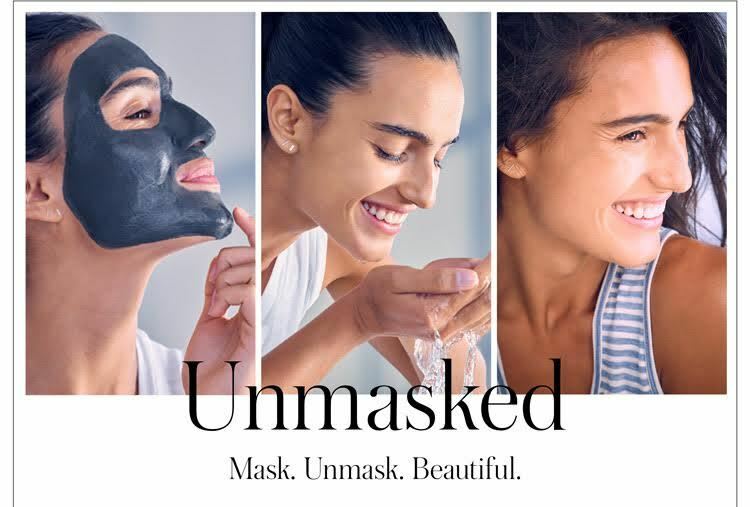 Their newest product is a charcoal mask. It is a mineral-rich mix of kaolin clay and charcoal, Purifying Charcoal Mask works to gently exfoliate, draw out impurities, and soothe. The formula helps improve skin’s overall condition by refining the appearance of pores and increasing elasticity. Offers a purifying treatment for congested skin and a 10-minute spa-grade facial. For the deepest clean, prep skin with Charcoal Cleansing Bar. 1. Follow me on Instagram @mariaemmerich. (if you don’t have Instagram, you can still enter by commenting). Bonus points for tagging friends on my giveaway on Facebook at Keto Adapted. 2. 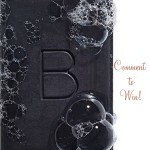 Comment below on what Beautycounter product I should giveaway next! Click HERE to view all their products. Winner will be chosen June 23rd. Good Luck! 30 Day Meal Plan Testimony: “I am so thankful for your material! I have lost 26 pounds in a very short amount of time and it is easy! 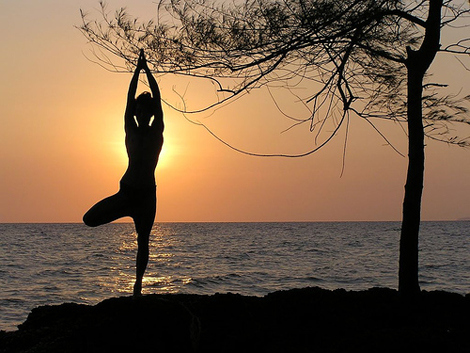 Click HERE to get started on your path to Healthy Healing! I would love for you to do a give away of the restorative night cream! I’d love to see you give away the Any Time Eye Cream! This look amazing and I think it would be perfect for my daughter. She is still having breakouts and I bet this would help a lot. Thanks for all these giveaways Maria…you’re amazing. I would love to try this, I have used one from origins in the past. I am sure thus is far better!! I’d like to see a mascara giveaway. Cant thank you enough for always being on the look out for new products that can help your clients! The restorative no get cream looks nice. What a luxurious looking mask, this would be a treat to try! Thank you Maria for your passion and dedication. I have used charcoal as toothpaste, so any product with it is great already! An eye serum! Thank you for Another AWESOME giveaway, Maria!!!! Any hair products for a give away next would be awesome!! 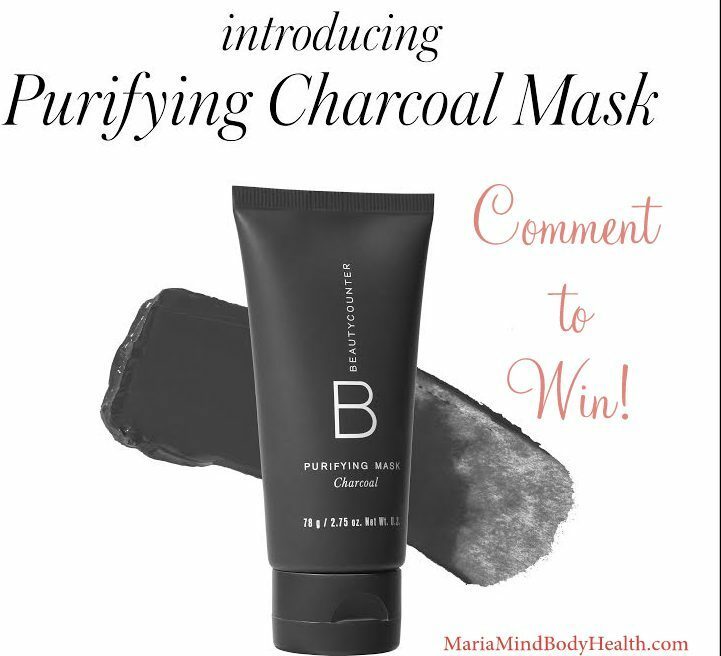 I also would love to try this new charcoal mask, sounds amazing!! I’m 67 and am always looking for healthy products to use on my very sensitive facial skin. 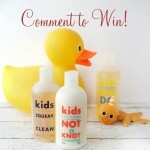 It would be great to win this product. I’d love something else for blackheads and clogged pores! Would love to try these products! Sunscreen would be great too. Would love to try the sunscreen. I would LOVE to try this product!! I would love to try this, and I would love your next giveaway to be the cleansing balm. The CEO, Gregg, considers it her “must have” product. I’d love to know about a product for facial hair removal other than plucking! Mascara would be a great giveaway! Would love to try Tint Skin or Dewey Skin.